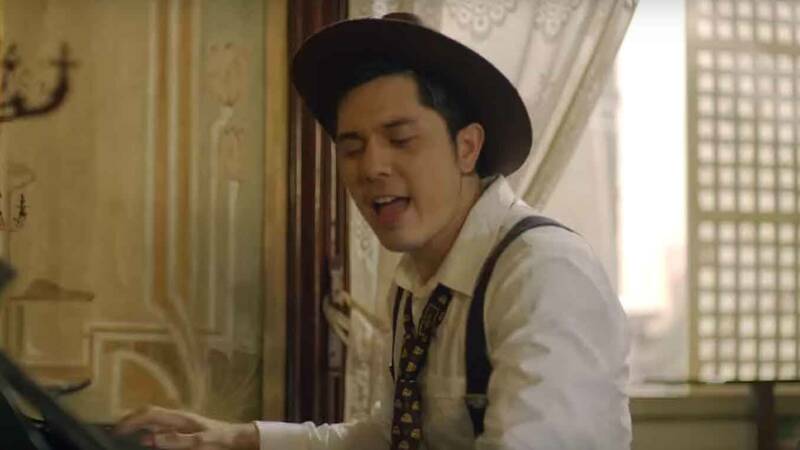 Actor Paulo Avelino found a fan in world-renowned singer-actress Lea Salonga. On December 29, 2017, Lea praised Paulo on Twitter for his portrayal of a struggling pianist in the Metro Manila Film Festival 2017 Best Picture winner, Ang Larawan. Aside from the Best Picture Award, Ang Larawan also bagged the Best Actress Award for Joanna Ampil; the Gatpuno Antonio J. Villegas Cultural Award; Best Production Design; Best Musical Score for Ryan Cayabyab; and a Special Jury Prize for the late National Artist Nick Joaquin. Ang Larawan is based on Nick Joaquin’s 1950 play A Portrait of the Artist as Filipino.